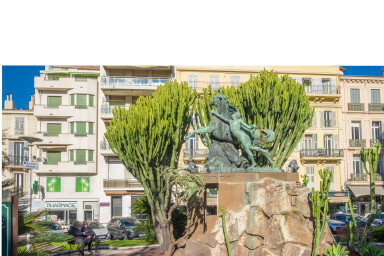 Only 50m from the world famous Boulevard de La Croisette, the Longines Global Champions Tour of Cannes event is a remarkable combination of glamour and top-class sport. 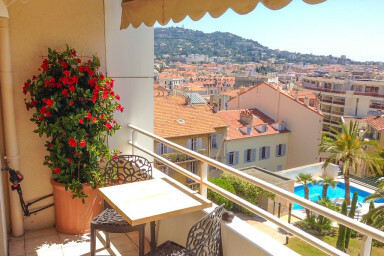 This year from the 7th - 9th June. 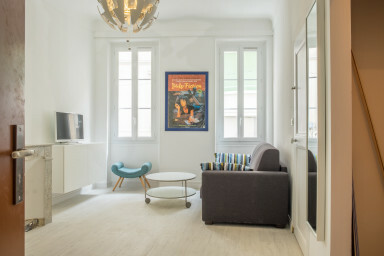 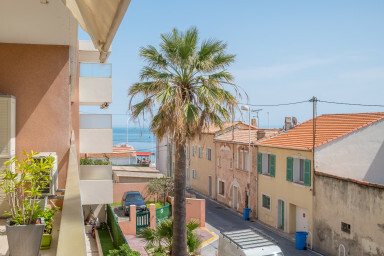 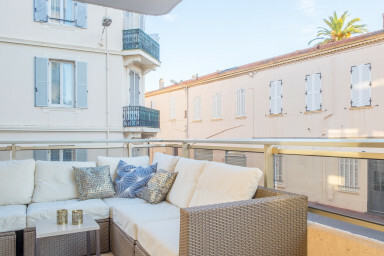 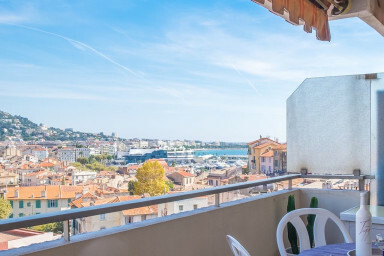 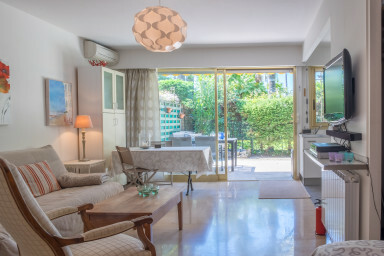 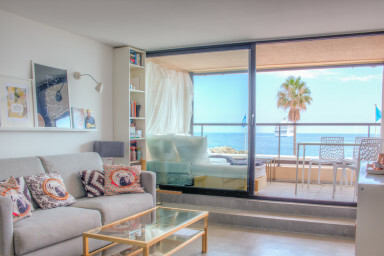 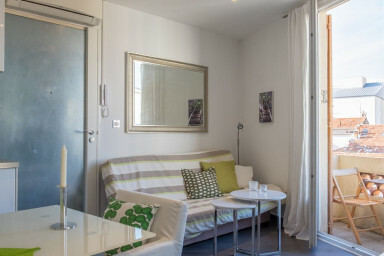 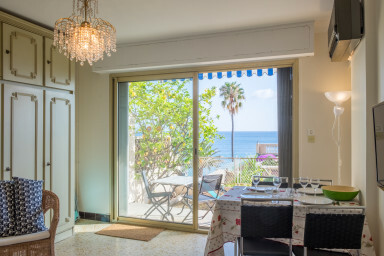 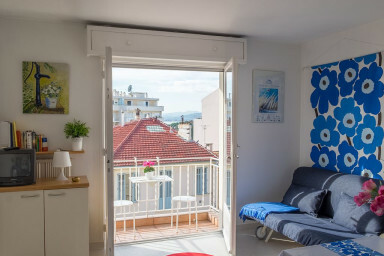 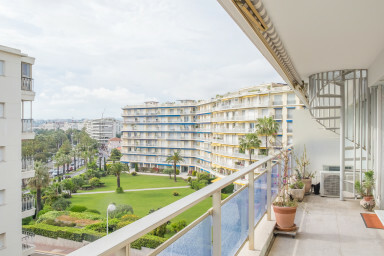 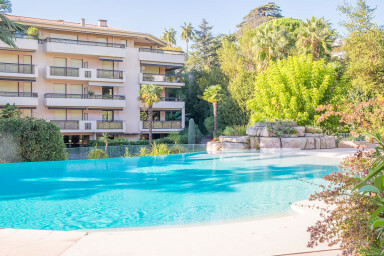 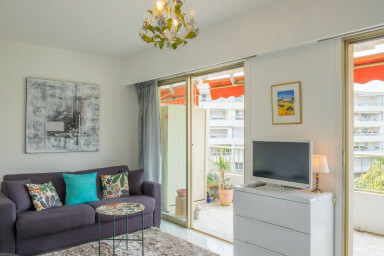 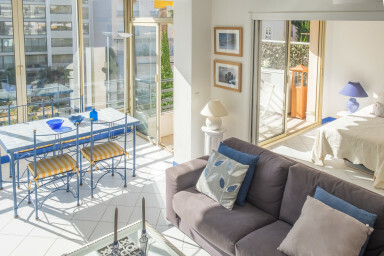 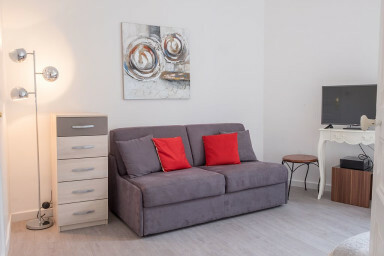 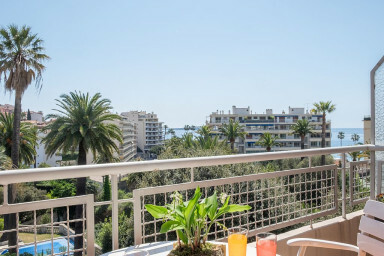 We can offer you accommodation in central Cannes, fully equipped for self catering. 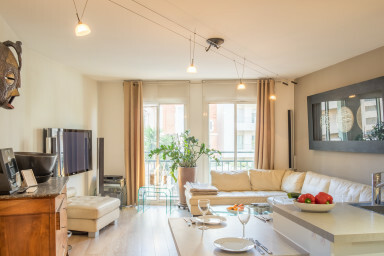 See below for weekly rates during the event or choose other dates that suits you. 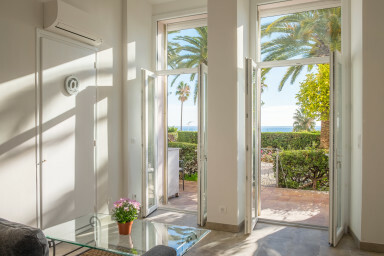 Or save your time - contact us today and we´ll find you the best option.